We’re thrilled to announce that The 2019 Big Share will take place on Tuesday, March 5, to raise funds and visibility for 70 nonprofit organizations advancing social and environmental justice in Wisconsin. 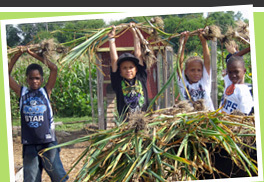 2019 marks the fifth year of The Big Share™ —a single day of online giving to benefit nonprofit members of Community Shares of Wisconsin, as well as organizations featured by CSW as Inspiring Voices groups—Black and Brown-led organizations outside of CSW’s membership that are working to reduce racial disparities and advance racial equity. To date, The Big Share has raised over $1.2 million for participating nonprofits and encouraged thousands of people across Wisconsin to give to local organizations, many for the first time. In 2018 alone, The Big Share raised over $430,000 from 3,248 donors—shattering previous fundraising expectations. To commemorate the fifth anniversary of The Big Share, its organizers hope to push community giving even further by collectively raising $500,000 for participating organizations. Much of the excitement of The Big Share comes through matching donations, prizes, and events leading up to The Big Share and on the day. Participating organizations develop creative, and often funny, strategies to help potential donors understand their mission and its impact. “It’s a unique way for donors to connect to local causes and make a difference–whether that’s by making a donation or sharing an organization’s message on social media,” said Dubiel. In addition to attracting new donors, The Big Share has also helped participating nonprofits deepen support and engagement within their own communities. New for The 2019 Big Share, local businesses will be able to participate as fundraisers for participating nonprofits. Community members will also have the opportunity to support CSW’s seven newest member groups in this year’s Big Share. They include Mentoring Positives, MOSES (Madison Organizing in Strength, Equality, and Solidarity), Omega School, Orgullo Latinx LGBT+ of Dane County, Positive Women for Change, Rebalanced Life Wellness Association, and Voces de la Frontera. Key to the success of The Big Share is the ongoing support of longtime partners and sponsors—many of which have been involved with The Big Share from the very beginning. Most particularly, Madison Community Foundation, which has been a founding sponsor of The Big Share from its first year and has helped ensure The Big Share can continue to make an impact in the community. Recently Madison Community Foundation announced a new three-year grant to support The Big Share through 2021. 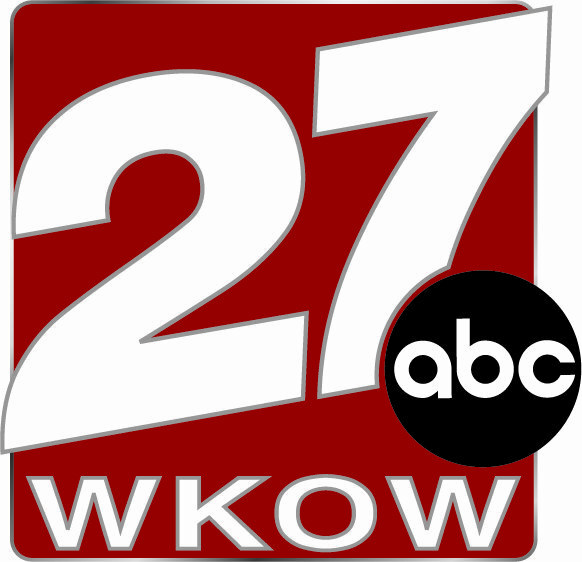 Additional support comes from partners like the UW-Madison School of Journalism and Mass Communications, which has offered training and support, with additional support from the Evjue Foundation. 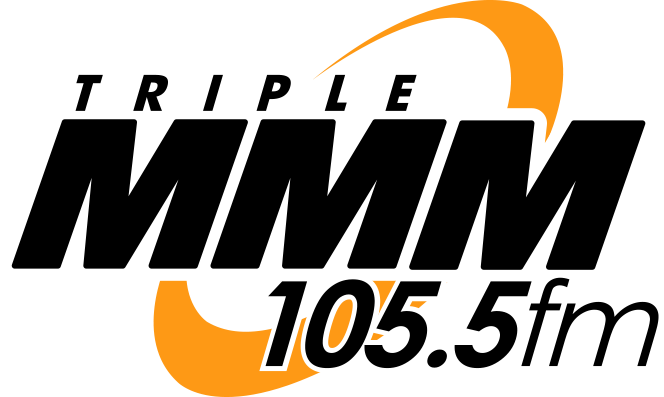 Longtime media partners 105.5 Triple M Radio, WKOW TV, and Isthmus will again be The Big Share’s media sponsors for a fifth straight year. Individuals and area businesses wanting to learn more about ways to support The Big Share are encouraged to visit www.thebigshare.org or to call Community Shares of Wisconsin at 608-256-1066. Madison Community Foundation’s mission is to enhance the common good through philanthropy. Established as a community trust in 1942, Madison Community Foundation, together with donors, awards over $12 million every year to strengthen causes and communities in Dane County and around the world. Learn more at www.madisongives.org.